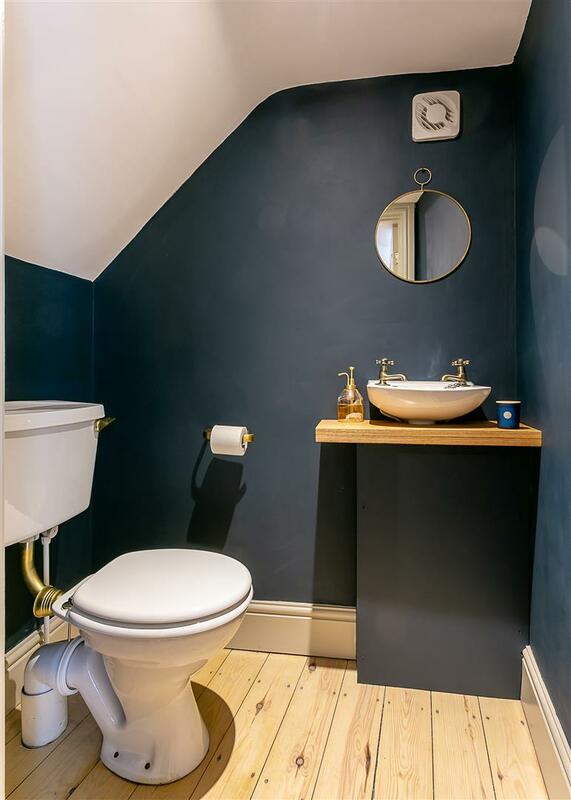 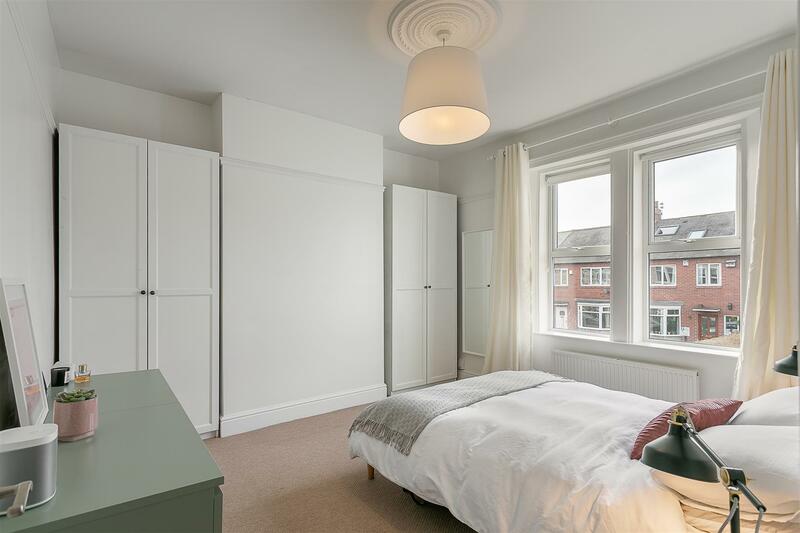 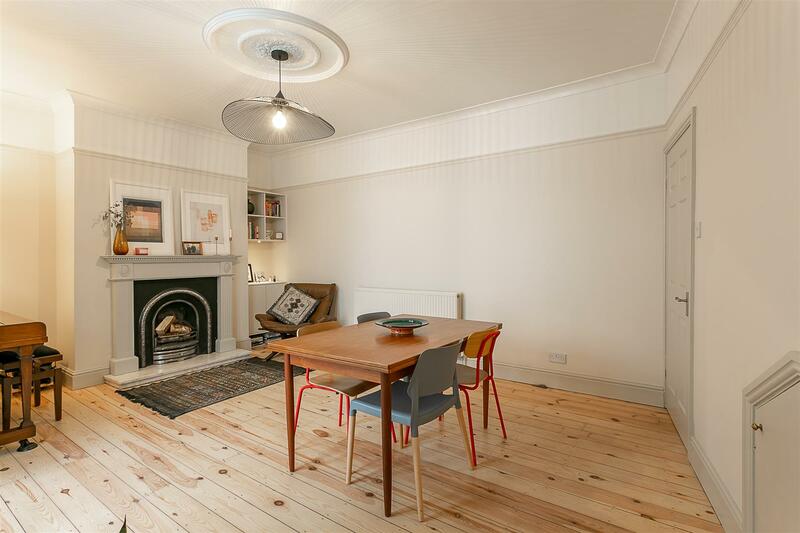 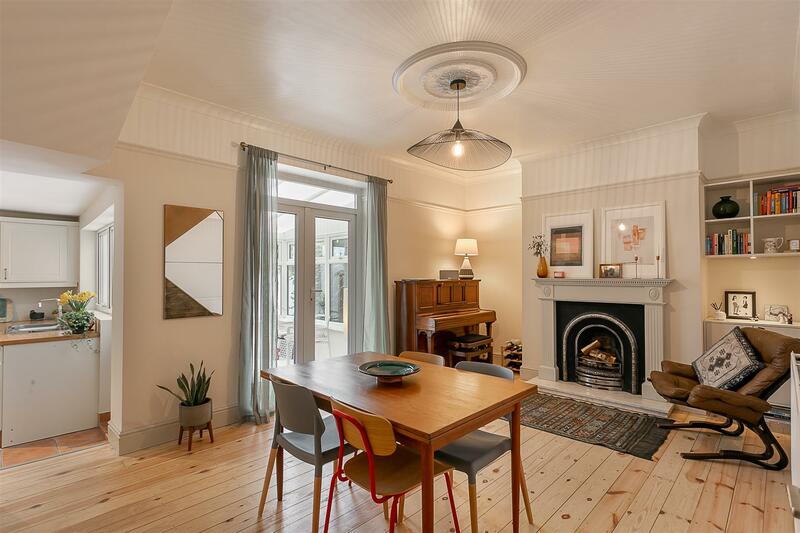 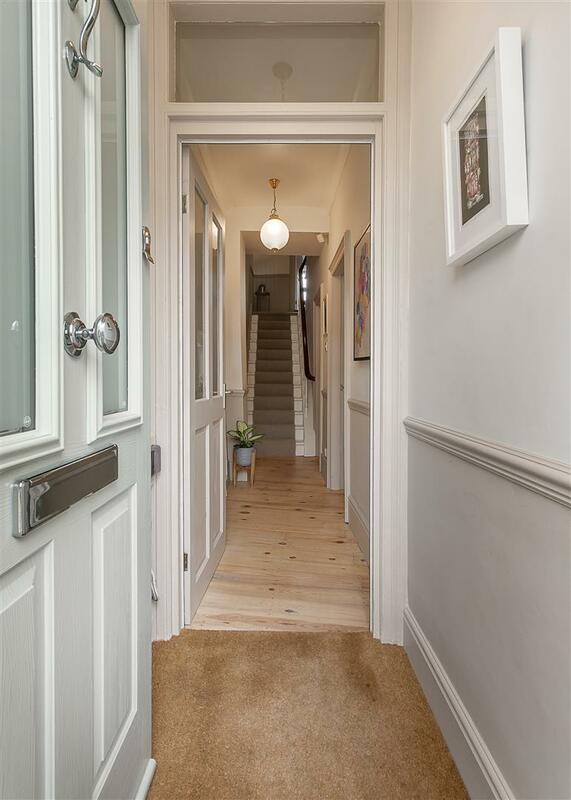 Stylish Victorian End-of Terrace, Mixing Period Features with Modern Detail! 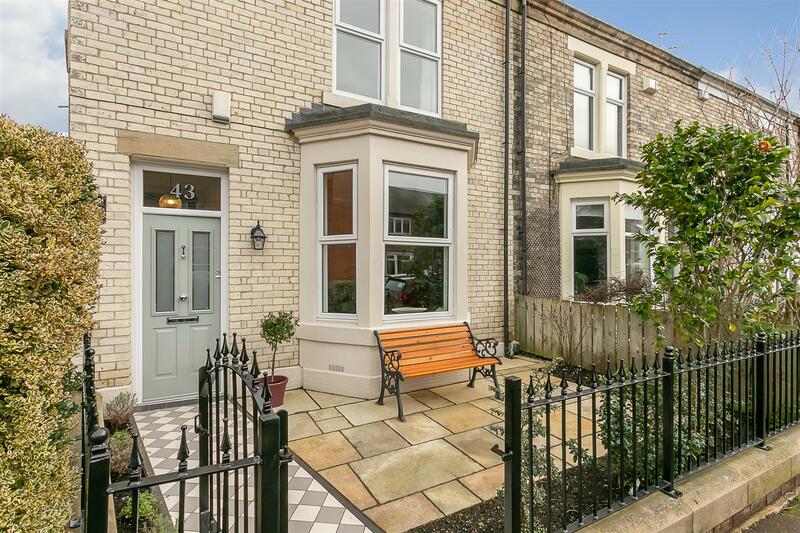 This stylish Victorian end-of-terrace is ideally located on Regent Road, Gosforth. 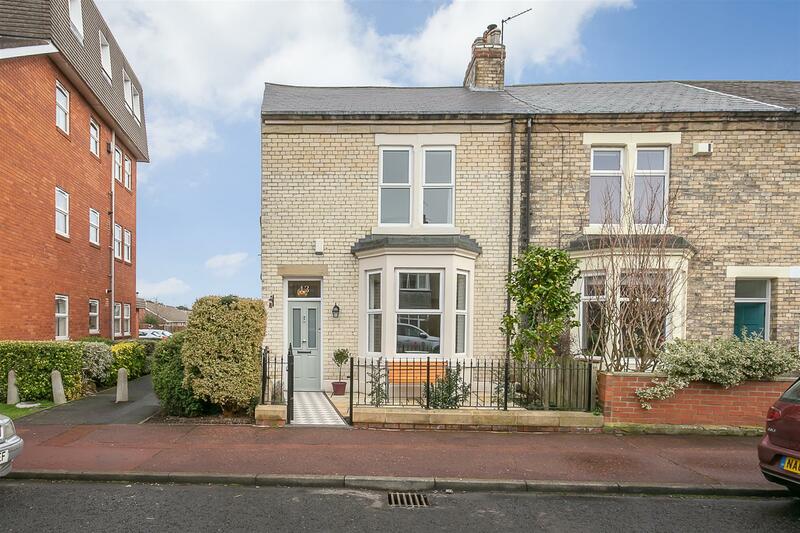 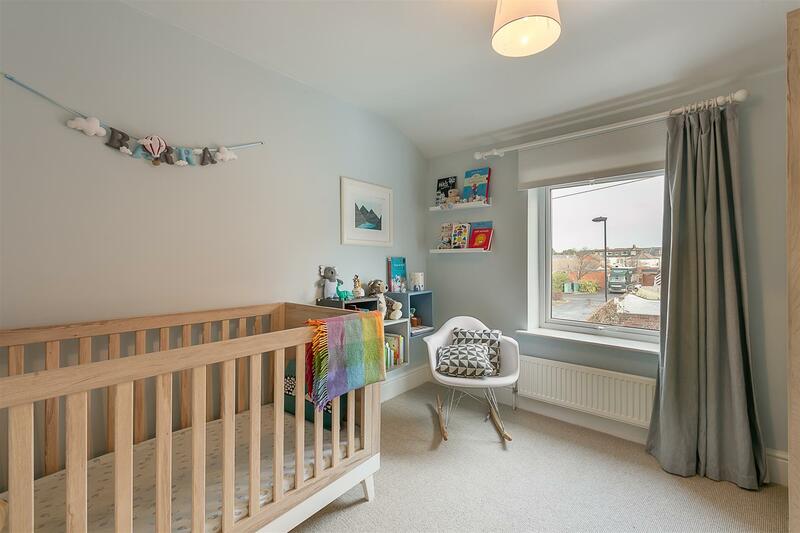 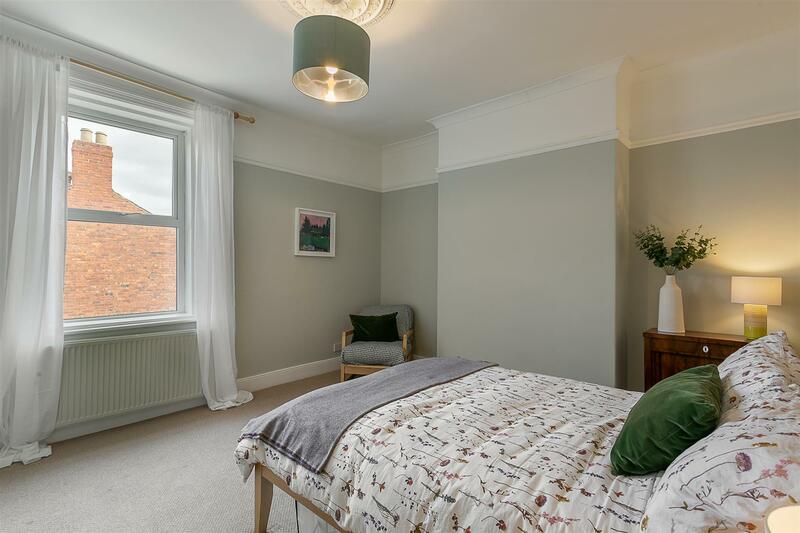 Situated close to outstanding local schooling, Regent Road is perfectly located within striking distance to the shops, cafés and restaurants of Gosforth High Street. 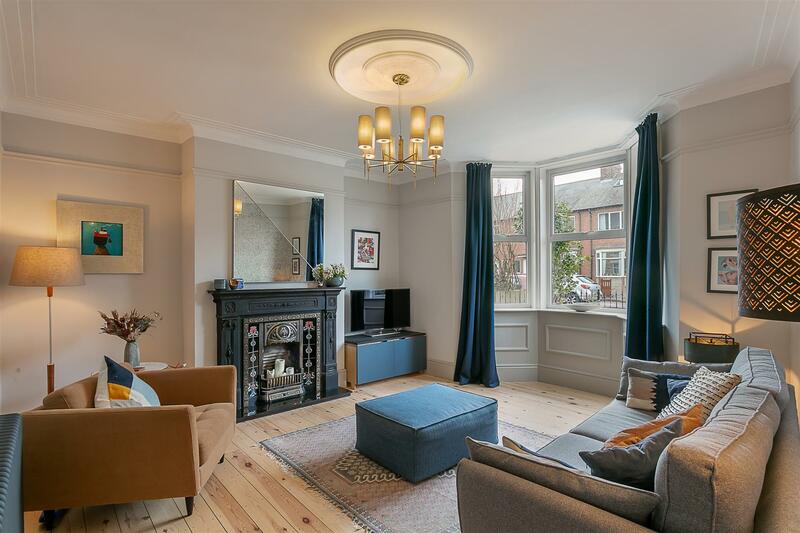 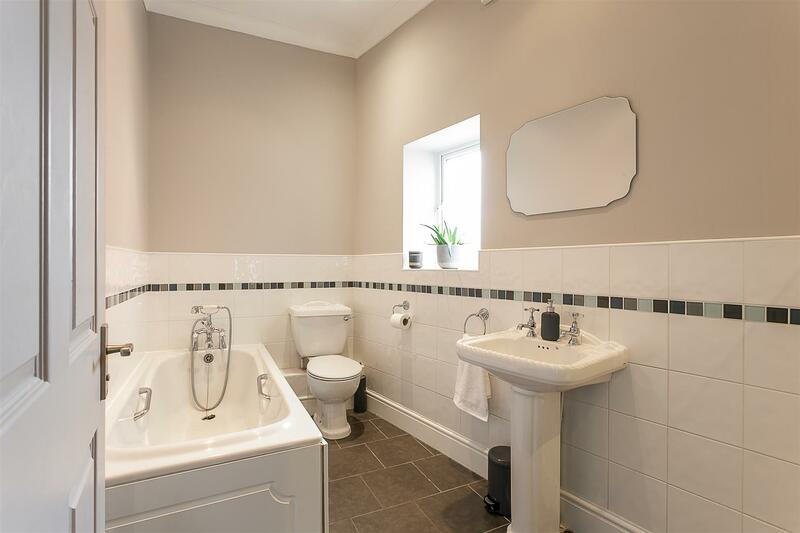 The property is also placed a short walk from Regent Centre Metro Station providing easy access into Newcastle City Centre and throughout the region. 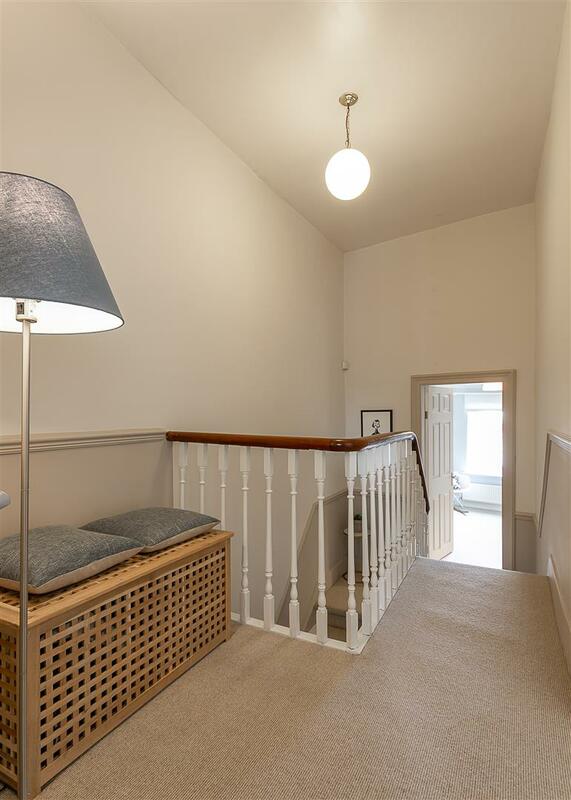 Boasting close to 1,300 Sq ft, the ground floor accommodation briefly comprises: entrance lobby through to entrance hall with staircase to first floor; lounge with period fireplace, walk-in bay and polished wooden flooring; generous dining room, again with polished wooden floors, feature fireplace, French doors to conservatory and ground floor WC; the dining room is open to the kitchen which has a door to conservatory; conservatory with French doors to the rear courtyard to the ground floor. 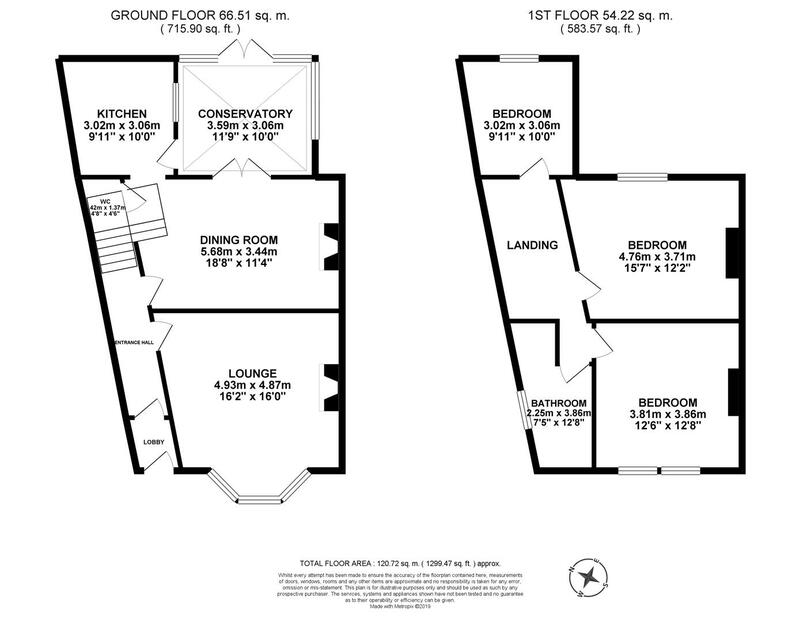 To the first floor, three bedrooms, of which two are comfortable doubles and a family bathroom with four piece suite. 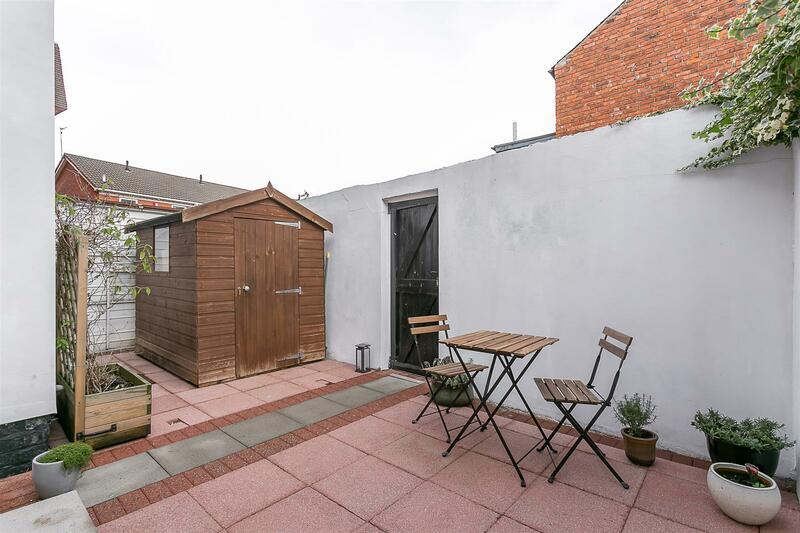 Externally, a well presented town garden to the front with tiled walkway, paved patio and wrought iron railings. 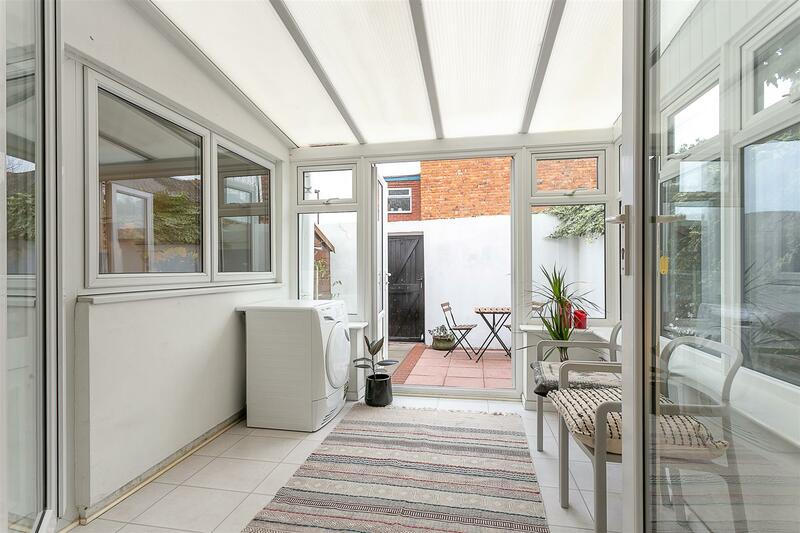 To the rear a pleasant courtyard, paved with a storage shed and a door to rear service lane and garage door providing off street parking and access to the side. 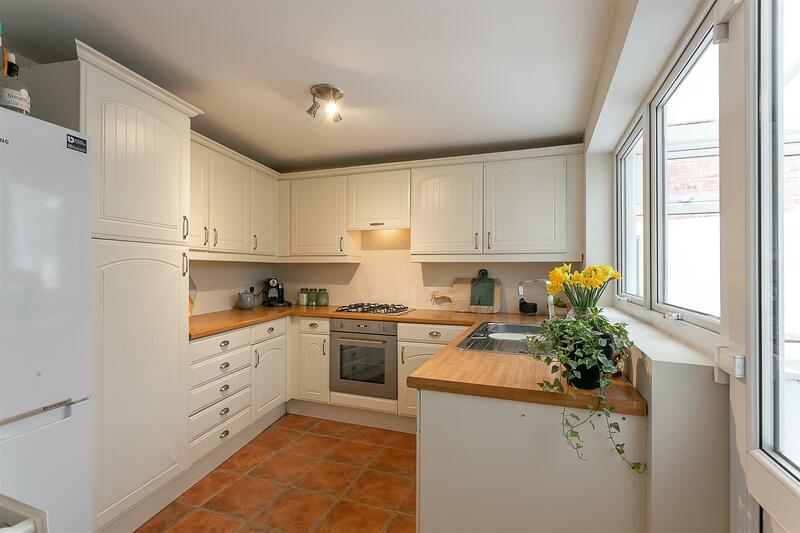 Double glazed throughout, with gas 'Combi' central heating, an internal inspection is simply a must!